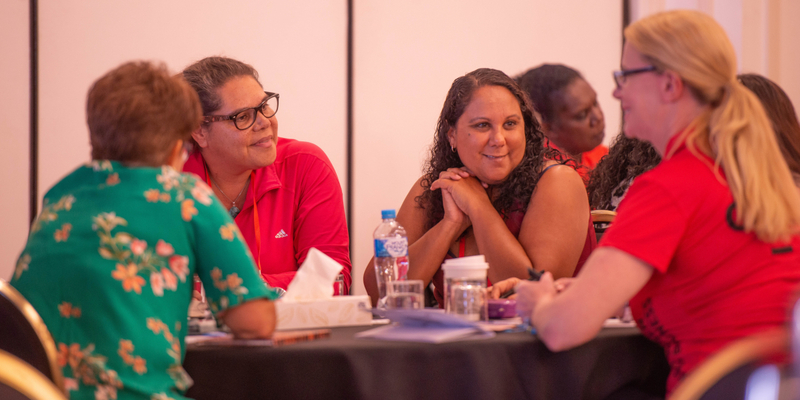 The key requirement for being a Mentor is being a proud Aboriginal and/or Torres Strait Islander woman with real-world business experience, whether that's 6 months or 30 years. Even if you haven't been in business very long, you can be a mentor. Your journey and the skills and lessons you have learnt so far will be so valuable in guiding someone who is a little earlier in their journey. Your recent experiences will be fresh in your mind, so please don't underestimate what you have to offer, no matter where you are on the path. A woman who has been in business for a long time may also love to learn from someone young who is a digital native, comfortable with social media, e-commerce and the digital transformations occurring all around us. And of course we would absolutely love for our more experienced business women to lead the charge in signing up to be mentors too, as the backbone to our women's success. We would also like to see our strong experienced Indigenous women from government and the private sector signing up to share their skills. Becoming a mentor is a great way to learn yourself. In seeking to share your knowledge and experience, it helps you to grow in your ability to identify and verablise your skills and experience, and to learn how to apply these business and life lessons in other contexts in order to develop others. Your role is all about guidance and helping a fellow Indigenous woman to achieve their goals and realise their potential. You’ll help them understand problems, identify solutions and implement their plans. While you won’t get paid for being a mentor, there are lots of other benefits that come with the role. It's often a two way street - mentors learn from their mentees as well. You share networks, ideas, opportunities - the potential is endless. Can I define my availability? Yes! We appreciate your time is precious. When you register, you can define how much time you have to give, and how many mentees you can take on. You might want to mentor just one woman, or perhaps you are keen to mentor several - let us know when you register. Can I be a mentee? The Strong Women Strong Business mentorship platform is for Aboriginal and Torres Strait Islander women who have a business, or are interested in starting a business. You can be struggling to settle on a business idea, or be a veteran of business having operated for over 20 years. 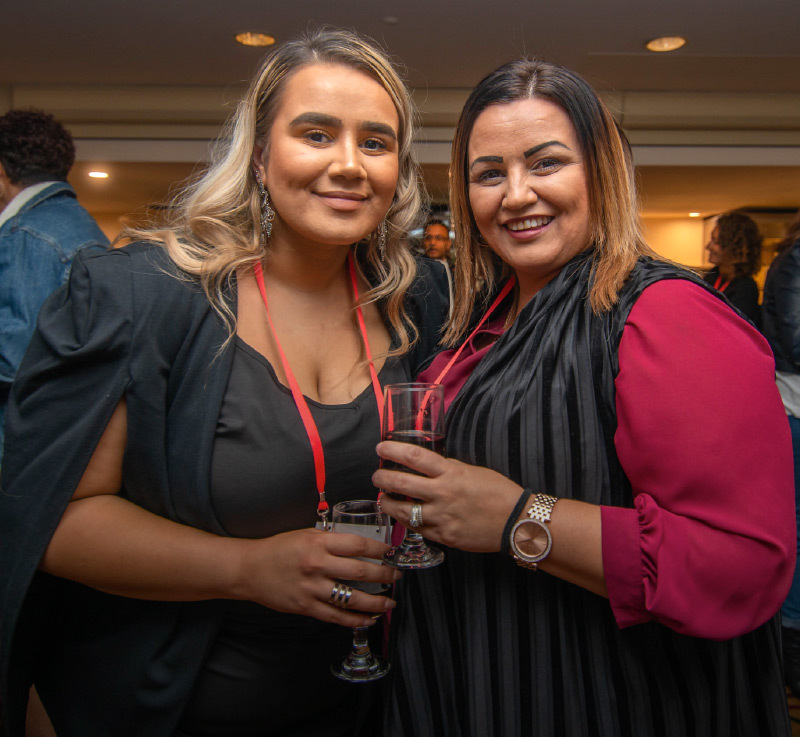 No matter where you are in your journey, you can be a mentee if you are seeking strength from another Indigenous woman to support you in your business and personal development. How will I be matched with my mentor or mentee? Mentors and mentees are matched through our Strong Women Strong Business algorithm that matches candidates based on location, industry and skills mentors have, and what mentees are looking to learn. We are looking to connect you with women you would not normally connect with. That means for most mentorship relationships, you won't be in the same location. Its up to you as to how you connect, be it over the phone or though a video-conferencing platform such as Skype, Zoom or Facetime. And of course, if it turns out you can meet up face to face, then by all means make a time to have a coffee together in person! What if I'm not sure it's the right match? I've been matched! What's next? You'll receive contact details for your mentor/mentee. You'll also receive login details so you can head into the portal. Your tailored topics will be there, ready for you to work through. Each topic has video content with guidance from successful Indigenous business women, as well as links to resources to accompany each topic. These topics act as guides for the relationship, so each mentorship conversation has a focus based on the topic. There is an online worksheet to complete at the end of each topic, so the mentee can document her learnings and steps to progress in the topic area, and how the mentor has assisted in her development. Once the mentee completes the worksheet, it is emailed to both the mentor and mentee for your respective records. This helps you to both stay on track of what you have covered, and remain accountable for what you have committed to do! Please don't feel obliged to stick to the topics. Take tangents, go where you need to go and discuss what you need to discuss to get the most out of the relationship. The topics are simply a guide to get you started. I'm actually not that keen on being in a mentorship relationship. Can I still access the topics? Yes! You can work your way through topics of interest without being a mentor or mentee. Simply select this option on registration and you'll be provided with a login to work through the content as you please. How can I nominate someone else to mentor? There is also the option to nominate women that you are mentoring to become mentors, if you see something in them that makes you think they have the makings of an excellent mentor. How can I make recommendations for new topics and resources?